ESEE Knives has a no-questions-asked lifetime guarantee against blade and handle breakage. 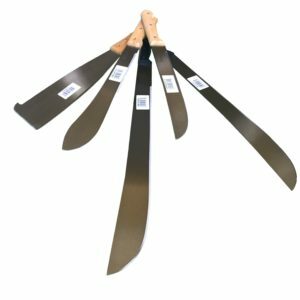 This warranty does not cover normal wear and tear, coatings, cosmetics, edge chipping / dulling, or sheathing. 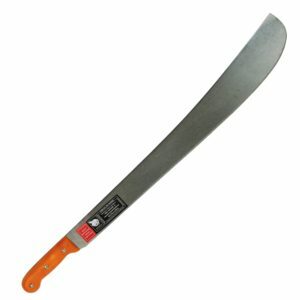 Machetes are considered a professional tool. 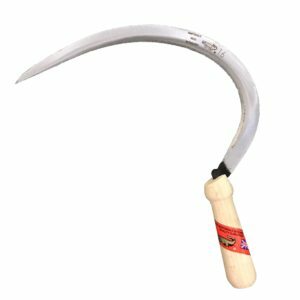 Anyone purchasing a machete should work to know how to properly use and maintain this tool. 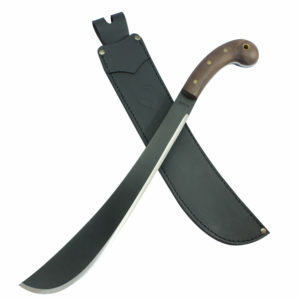 Due to the thin design, machetes are not designed to be used with a baton or as a prying tool. 2.3 mm / 1.7 mm.